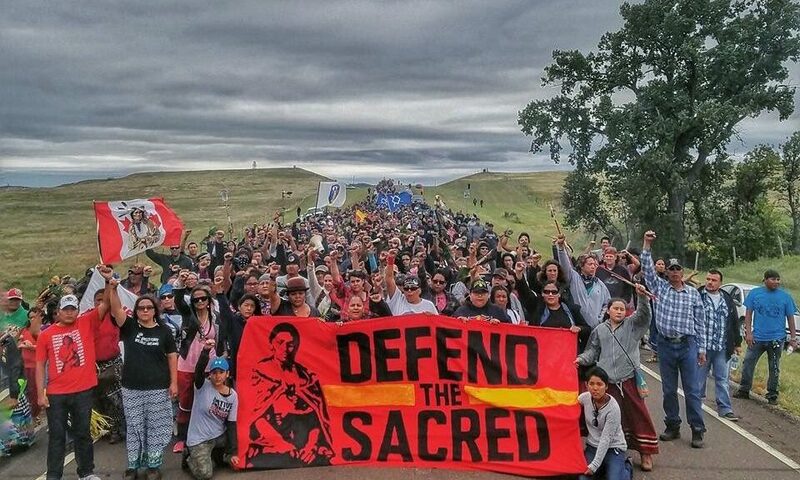 Now, more than ever, we need to come together to bolster our collective spirits and commitments to continue on with the struggle for climate justice. 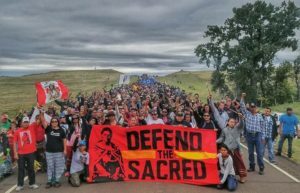 Join us on the Sonoma Plaza this Tuesday, November 15, 4-5 PM (Sunset at 5 PM) to put your body on the line as part of a nation-wide “Day of Solidarity Action” for the Standing Rock Sioux. Details below. Print out the attached flyer for this event and make copies for your group/organization and invite members, friends, neighbors to come with you to join us for this “Hour of Action” for climate justice. Make your own signs and bring to the gathering at the Plaza next Tuesday.